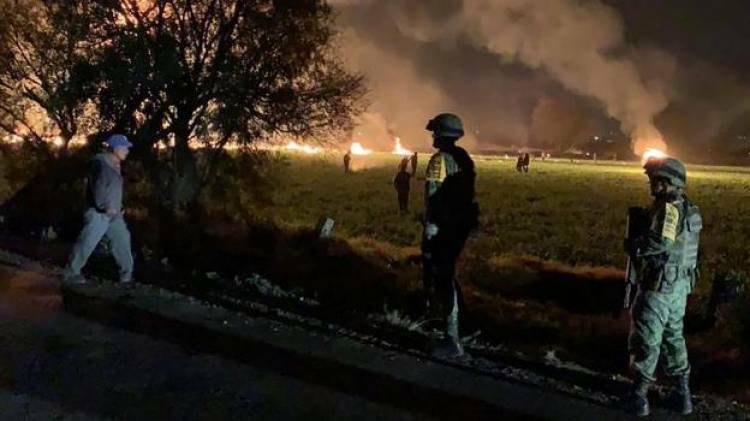 MEXICO CITY: At least 20 people were killed and 54 others injured in a pipeline explosion in Mexico's Hidalgo state, authorities said. The accident occurred on Friday night in San Primitivo, when dozens of people gathered around the leak in the pipeline to collect spilling fuel, reports Xinhua news agency. Omar Fayad, governor of Hidalgo, told the media that the explosion was followed by a fire.